New England is a unique region for food. It’s not known for the most amazing dishes but there are certain things that New England just does right. Read on to test your knowledge of some of New England’s best known cuisine. New Englanders should be proud of its Fluffernutter. Marshmallow Fluff was invented in Lynn, Massachusetts around 1920 by candy makers. 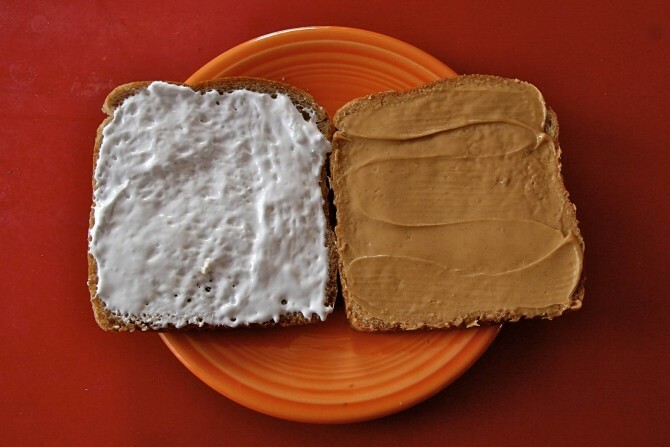 There is no better taste than Fluff smeared all over bread, paired with the perfect peanut butter ratio. Nutella has no chance when New Englanders are forced to choose between the two. The only thing better than a Fluffernutter is peanut butter filled pretzels dipped straight into the Fluff jar. Believe me, it is life changing. 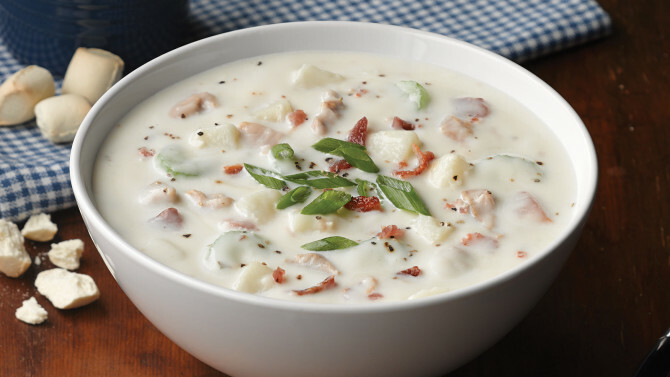 New England clam chowder is revered all over the country. The sweet clams are complimented perfectly with potatoes and a creamy chowder broth to create the award winning “chowdah.” If you don’t say “chowdah,” you aren’t a New Englander. Order a hearty side of fish and chips and you will not be disappointed. 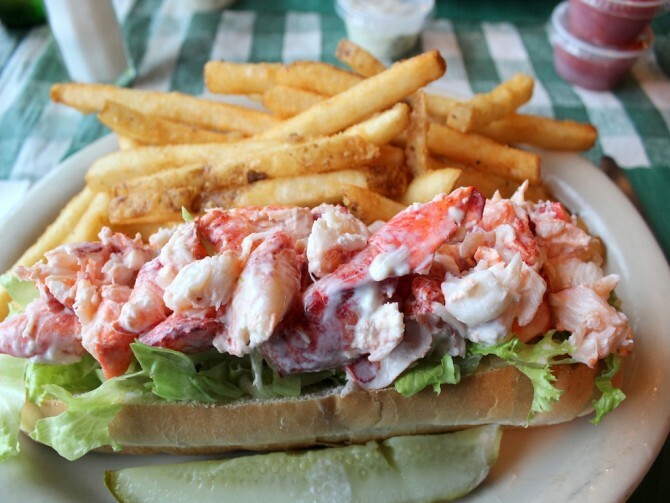 Maine lobsters are arguably the best lobsters in America. The sweet lobster meat mixed with mayo, celery, lemon juice and a touch of cayenne pepper on a perfectly buttered and toasted hot dog bun is the perfect lunch on a hot summer day. Tourists flock to New England to try this delicacy. So simple, yet so satisfying. There is nothing quite like the beauty of a sugar house on a cold winter day. The expanse of sugar maple trees in Vermont results in 1.32 million gallons of syrup produced each year, which equates to 40% of the entire US production. 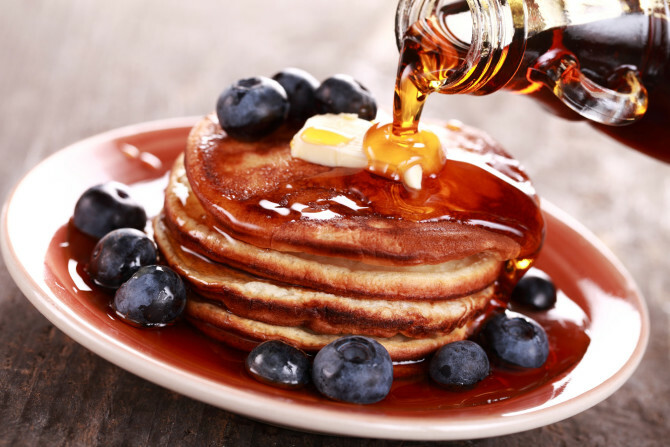 If you put “fake” syrup on your pancakes, you are definitely not a true New Englander. You either hate it or you love it. 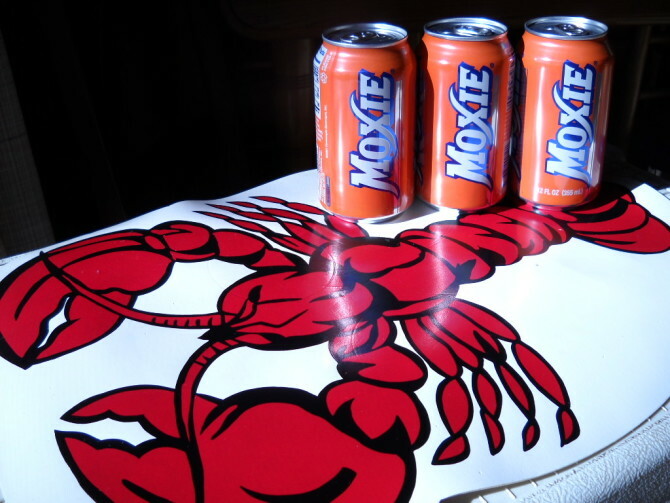 Moxie is the official soft drink of Maine, but it was originally produced in Lowell, MA. This soda has a very acquired taste, but if you’re a fan of Moxie you have New England to thank. Frappes are not the same as milkshakes and they are not pronounced frappé. 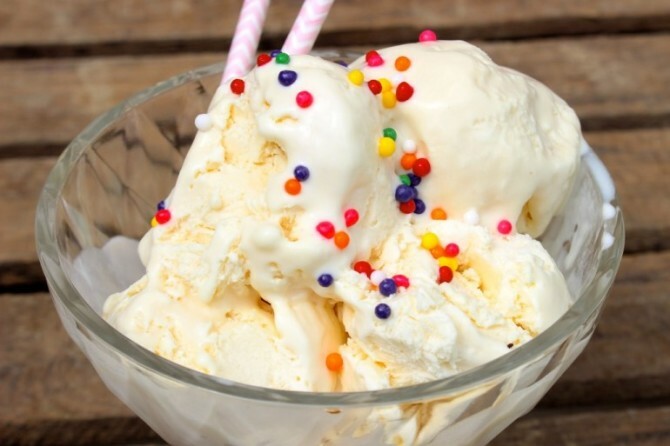 They are chock full of thick churned ice cream with just enough milk and flavored syrups to make it creamy. 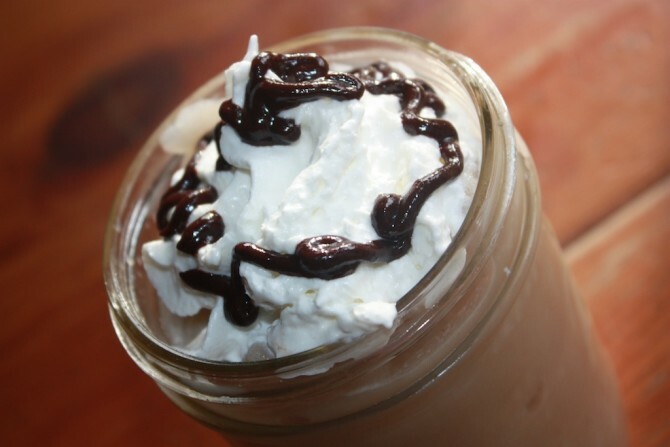 Frappes cannot be sipped through a straw. Because of their thickness, you must use a spoon to devour this cold treat. 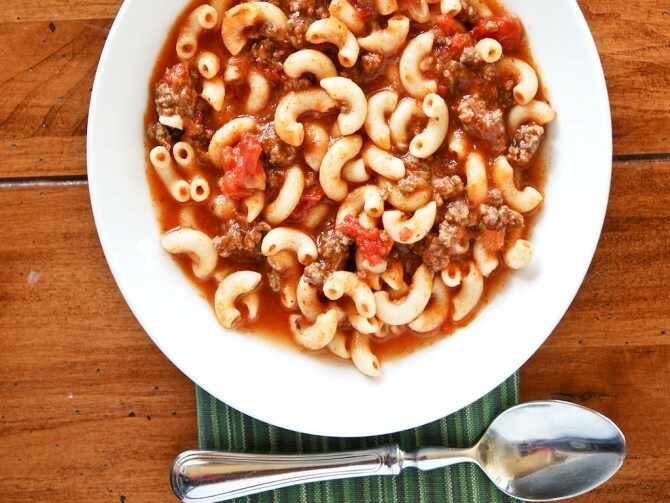 American chop suey is a New England staple pasta dish. It consists of elbow macaroni, bits of cooked ground beef with sautéed onions and green peppers in a thick tomato-based sauce. It is typically served with Worcestershire sauce. If you can’t pronounce this iconic New England sauce, you are not a true New Englander. 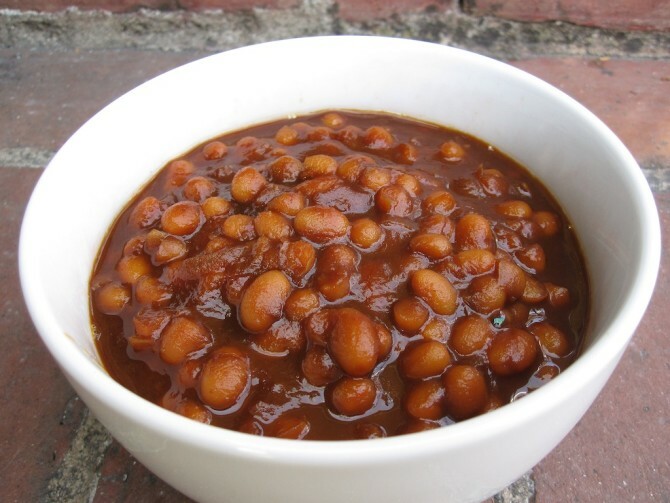 Boston baked beans could be considered the most versatile food in New England. In my family, these beans were not only served for lunch or dinner, they were also a breakfast staple. If you don’t put these sweet baked beans aside your scrambled eggs, toast and bacon, you aren’t doing New England right. Cape Cod is one of those places that has so many good things going for it, it just might explode. 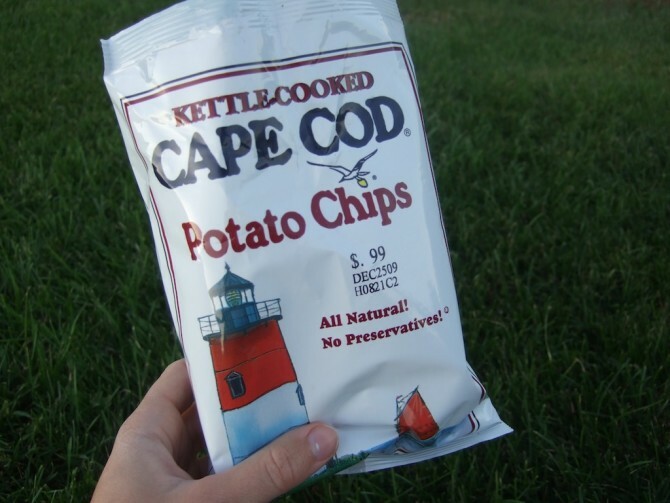 Aside from Nantucket and Martha’s Vineyard, Cape Cod kills it with its very own potato chips. They are always kettle cooked and crunchier than you could imagine. Only New Englanders will understand the pleasure of having your mouth cut from the extreme crunch of Cape Cod Potato Chips. Thank you Vermont. Thank you for single handedly pulling people out of break ups or sad days. Ben & Jerry’s will never skimp on the chunks of toppings inside each carton. Full Reese’s cups are cracked in half in the Peanut Butter Cup flavor. This ice cream maker never disappoints. 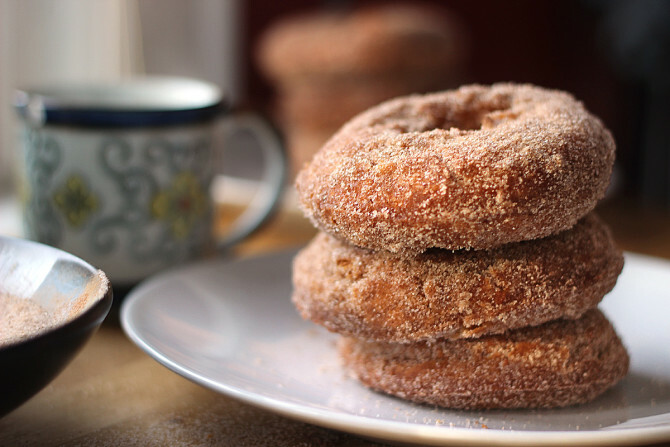 Apple cider doughnuts symbolize fall in New England. Our region is known for our fiery foliage late in the year and “leaf peepers” (tourists) come to see our beautiful mountains during this colorful season. However, the true attractions are small, round and sweet with the flavor of freshly brewed apple cider. Dunk them in warm cider or eat one alongside your morning coffee, these incredible doughnuts are stealing the show. Learn how to make them like a true New Englander here.